Available on both CD and limited edition RED vinyl! SKU: CLO1197VL. Categories: Hip Hop, Rap, Vinyl, X-Ray. *THIS IS A PRE-ORDER ITEM. YOU WILL BE NOTIFIED ONCE YOUR ORDER IS CONFIRM, THEN AGAIN ONCE YOUR ORDER SHIPS AT A LATER DATE. THIS ITEM IS SCHEDULED TO SHIP BEFORE 5/3/2019. 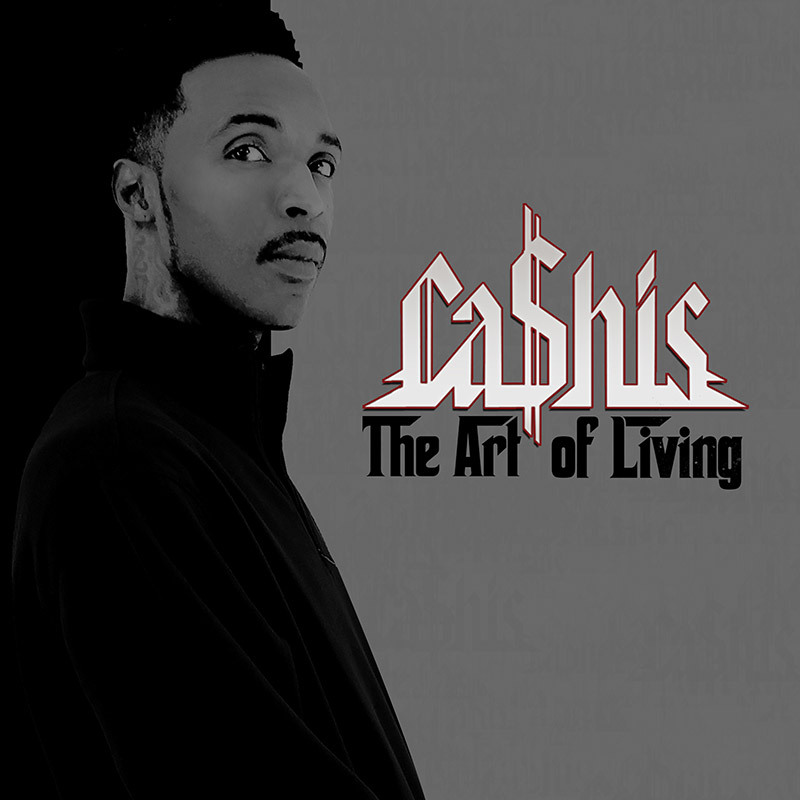 The superb new studio album from one time Eminem prodigy and Shady Records recording artist, Ca$his!